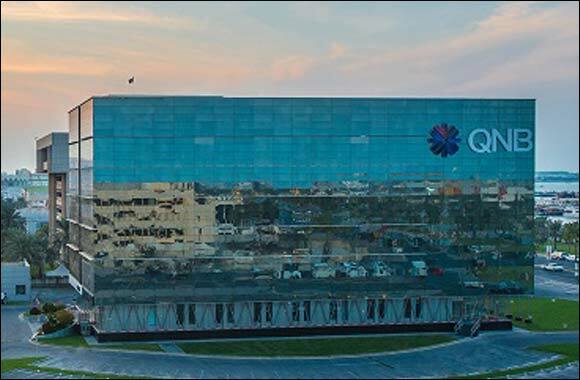 Doha, Qatar, 11 July 2018, (AETOSWire): QNB Group, the largest financial institution in the Middle East and Africa (MEA) region, announced its results for the six months period ended 30 June 2018. QNB's successful funding from the international markets during the first six months of 2018 which includes, amongst others, (1) capital market issuances of USD560 million (AUD700 million) with a 5 and 10-year maturity in Australia and (2) USD720 million bonds with 30 year maturity in Taiwan. This reflects the Group’s success in diversifying funding sources by entering new debt markets, sourcing sustainable long-term funding, extending the maturity profile of funding sources and the trust of international investors in the strong financial position of QNB Group and its strategy.